Every morning Mavis Flinch, 49, dusts and cleans the grand private apartment of House of Commons Speaker John Bercow. 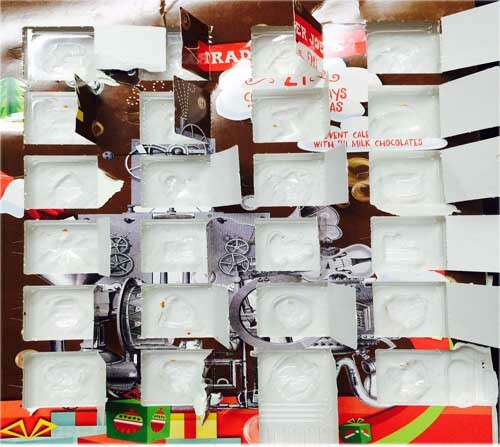 Although quite used to clearing up empty champagne bottles and caviar jars, on Friday she was stunned to discover an advent calendar with most of its windows ripped open. The calendar, a Cadbury’s product in their ‘Junior Brexiteer’ range, has a thin milk chocolate animal hidden behind each window. It seems that Mr Speaker’s legendary impatience in controlling unruly members of the House also extends to his private life.